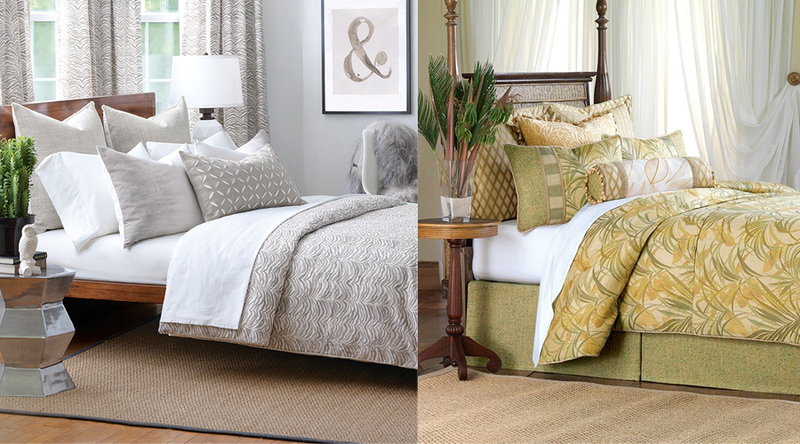 Eastern Accents designs and manufactures luxury bedding and home accessories for the trade. Our product is available through retailers and interior designers across North America. 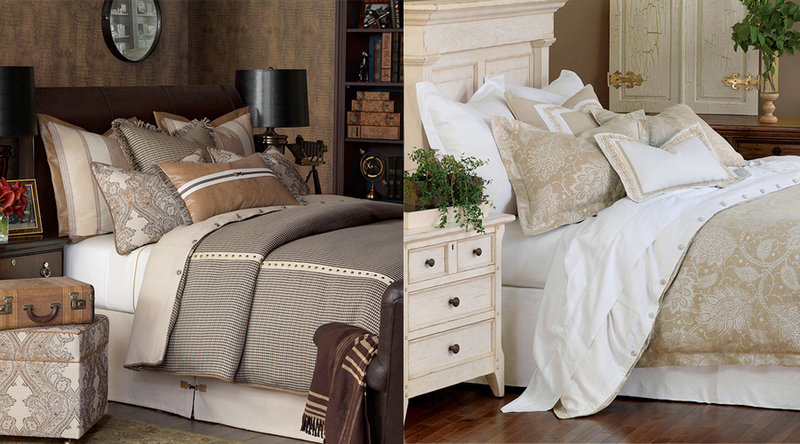 We specialize in several styles of traditional and contemporary bedding, as well as Italian fine bedding linens, luxury throw pillows, sassy phrase pillows, and holiday décor. 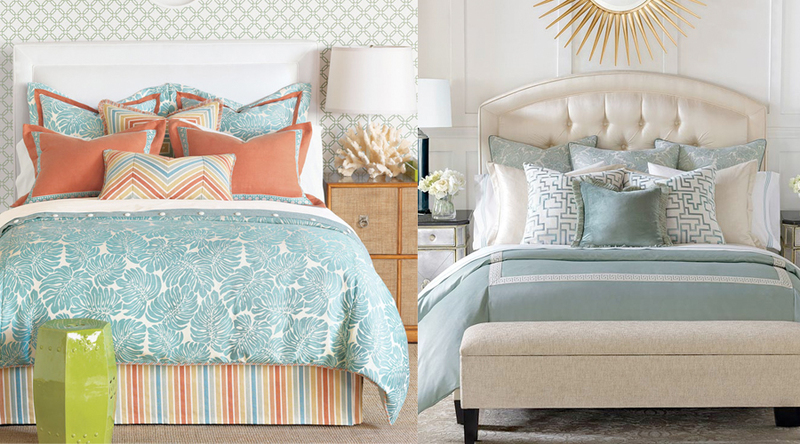 Items include shams, designer pillows, bedding sets, duvet covers and comforters, upholstered furniture, drapery hardware and curtain panels, trims and fabrics, inserts, and more. 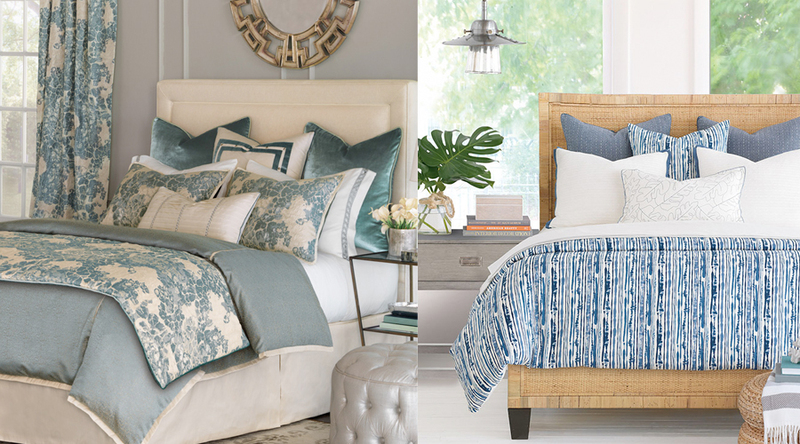 We are also proud to feature private label projects such as Barclay Butera Lifestyle Bedding, Thom Filicia, and an assortment of soft home furnishings for Room and Board. 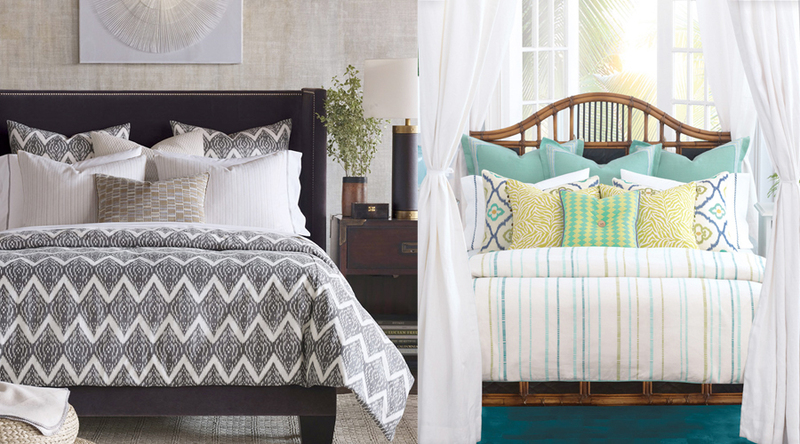 For custom bedding, draperies, and upholstered furniture, our custom workroom stocks hundreds of luxury fabrics and trimmings and works with C.O.M.